ITM delivers custom in-vehicle data logging solution that captures CAN bus information alongside analog sensor data. The R&D office was filled with Borg Warner’s application engineers as they eagerly awaited a first-ever view of their product — a fan drive— as it performed under the hood of a commercial truck more than a thousand miles away. A display of gauges, needles and dials showed precisely how their product performed during every day over-the-road stress. The data feeds showed fan speed, temperatures around the fan drive, and CAN bus data including engine speed and torque along with coolant, air and oil temperatures. It was an impressive view they had never seen before. The firm delivering those real-world snapshots of data is Integrated Test & Measurement (ITM) from Milford, Ohio. 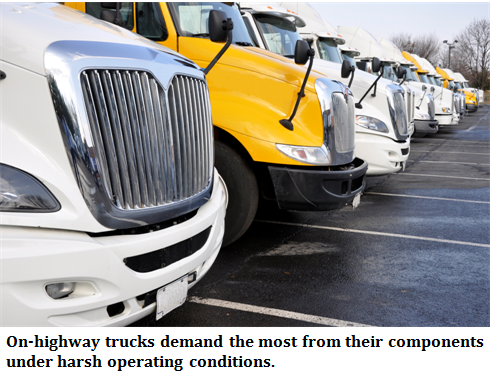 For years, Borg Warner, a global powertrain technologies company, has turned to ITM to gather data for engine-cooling components. 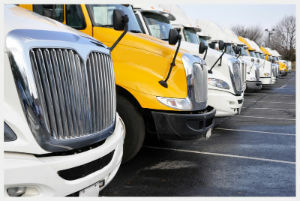 Thanks to software innovations at ITM, the firm has taken in-vehicle data logging to the next level. Important vehicle information from the CAN (Control Area Network) bus alongside sensor data can be collected and shared real-time, which allows their client to remotely monitor tests as they happen. 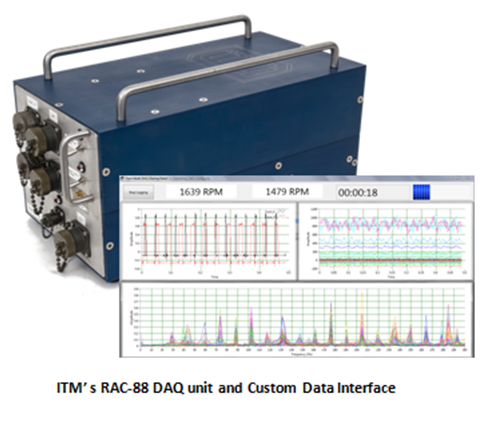 To perform the tests, ITM uses a RAC-88 data acquisition package that consists of a National Instruments cDAQ chassis and associated hardware as well as an embedded PC that runs ITM’s off-the-shelf iTestSystem software application. The package is equipped with a broadband router and cellular air cards for remote data connectivity and transmission. Livingston says one of the biggest assets of using ITM for the months-long testing is the constant and consistent monitoring and communication from Welker, who uses cloud sharing to communicate data sets to Borg Warner in five-minute increments, then merges files into a day-long view. Welker even tracks the testing on the weekends on his smart phone and can go online to reconfigure file sizes or sample rates. From a pragmatic perspective, Welker points out that the constant monitoring also allows for a far more efficient testing process. Not only do their customers get data quickly (instead of waiting months until a test is complete to begin analysis), but also, any issues that disrupt data collection are brought to light immediately. Beyond having the ability to build more efficient tests, Welker reiterates the importance of being able to gather more complete data by accessing the vehicle’s CAN bus network.